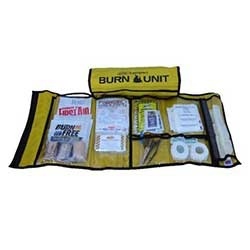 Wholesale Direct offers Burn Care First Aid Kits where you will find all the burn treatment supplies and first response for basic burn injuries. Look for bandages, burn care products and other supplies to have your kit filled and ready any time you need it. 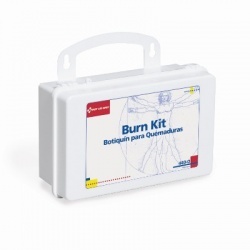 Burn Care First Aid Kits There are 2 products.